A very good one, tested at day 18. 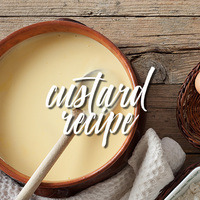 It is a simple custard, very smooth, not too sweet. Very well balanced. Thanks Wayne for sharing.